In this issue of the NET+ Cloud Highlights News, see details of Internet2 community events at EDUCAUSE 2016, enhancements for NET+ Amazon Web Services, an upcoming cloud video webinar with life-changing implications, a recap of Boxworks, and more! 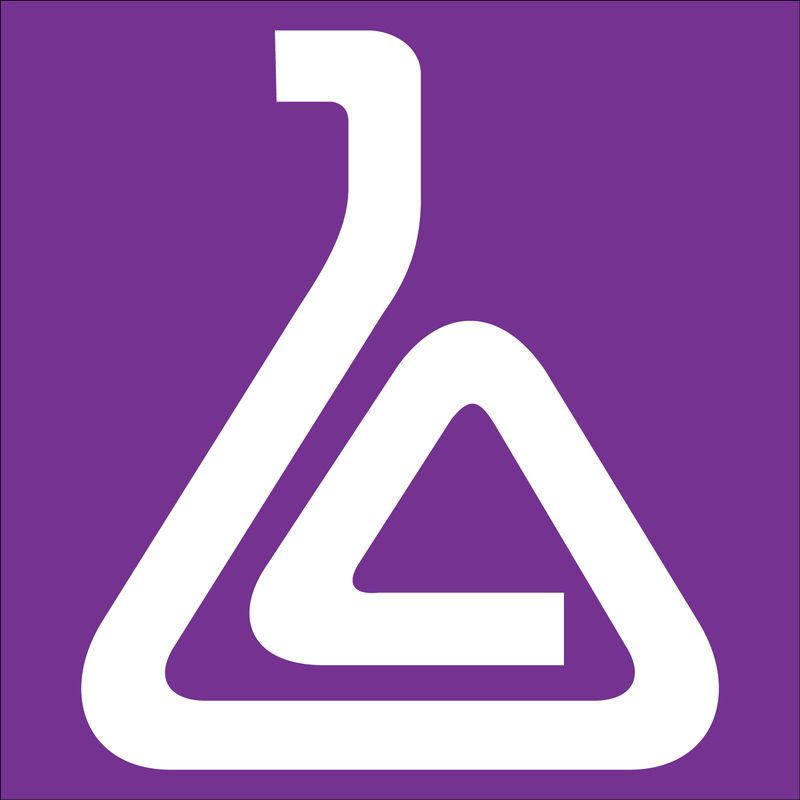 LabArchives is a leading cloud-based Electronic Lab Notebook (ELN) used by more than 135,000 scientists, professors and students throughout the world (including two Nobel prize winners) to store, organize, share, and publish their laboratory data. See all the ways the Internet2 community will be participating. 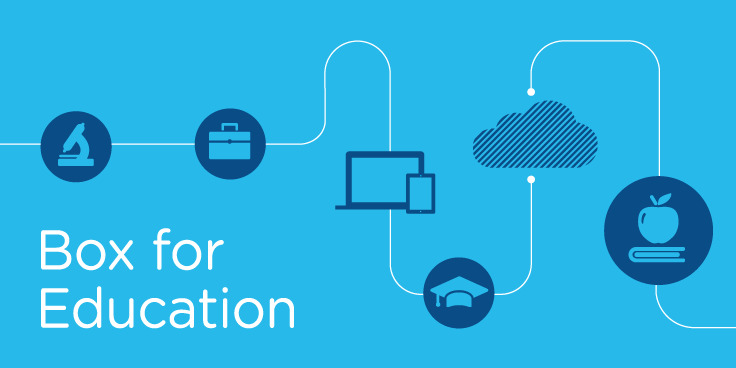 From the latest in the Trust & Identity in Education & Research Initiative (TIER), to Cloud Contracts, to CIO Roundtable discussions on Diversity, as well as open hours on Tuesday, there are many ways to connect with Internet2 peers. Register now for this special webinar on 10/19 at 2p ET. Join Akron Children’s Hospital and the University of Utah to see how advanced video technologies, like NET+ Vidyo by IDSolutions, are combining with technologies like Kubi from Revolve Robotics to enable doctors, therapists, and early interventionists to deliver early and intensive therapy for more children with Autism than ever before. 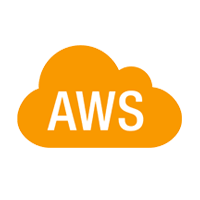 In this new blog post, see how Internet2 member institutions have added resiliency and capacity to access their AWS environments at 100Gb/s—thanks to further collaboration between the Internet2 community, DLT Solutions, and AWS to continually improve the NET+ AWS by DLT program. 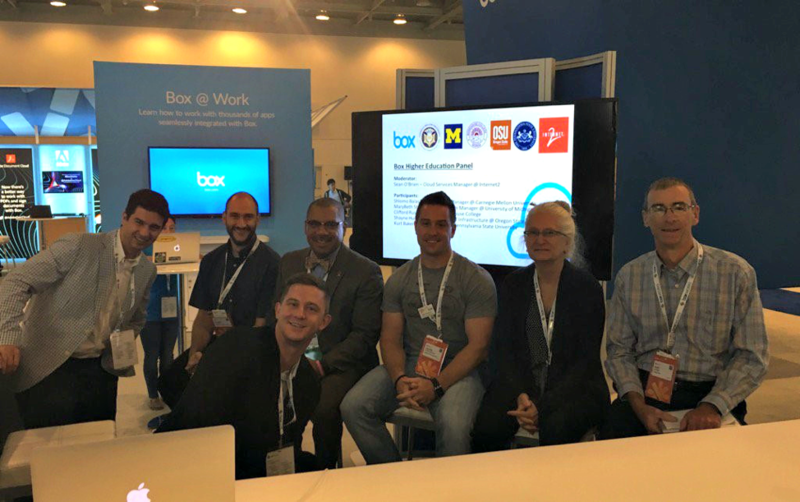 Catch the highlights of Boxworks 2016 as a dozen CIOs from the Internet2 higher education community joined thousands of colleagues from around the world for the annual Boxworks conference. Get details of “All New Box,” the Box partnership with Google, Box Relay and Box Notes—as well as updates on key issues for the Internet2 community. 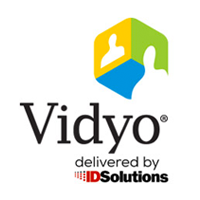 In this blog post, see how a new integration between NET+ Vidyo and Canvas LMS was developed on the IDSolutions Flame platform with a singular focus of removing barriers to adoption. 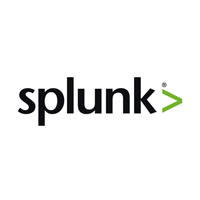 Splunk Pledge commits $100M donation over 10 years for software licenses, training, support, education and volunteerism to nonprofit organizations and educational institutions in order to support academic research and generate social impact; as well as global expansion of the Splunk Academic Program to train the workforce of tomorrow--currently with a nationwide reach through Internet2. The University of New Hampshire recently implemented NET+ Box (Box @ UNH) to provide content collaboration management to students and faculty. UNH has enabled single sign on to Box @ UNH for login with UNH credentials and users can upload or create files on an unlimited amount of cloud storage space. This Ed Tech Magazine piece discusses how cloud-based services can increase security if implemented correctly. 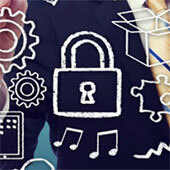 Data security remains a lingering concern when considering a transition to cloud-based services. Institutions can look for products that carry Internet2 NET+ certification—ensuring a high standard of security in the cloud. Visit the email preferences center to ensure you're connected to all Internet2 updates. In addition to NET+ Cloud News, you can also subscribe to specific news on Trust and Identity in Education and Research (TIER), Internet2 Events and Community Update News.